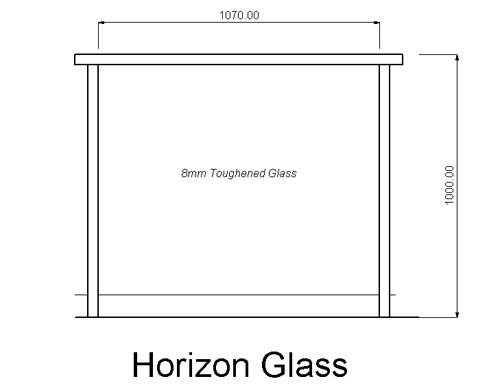 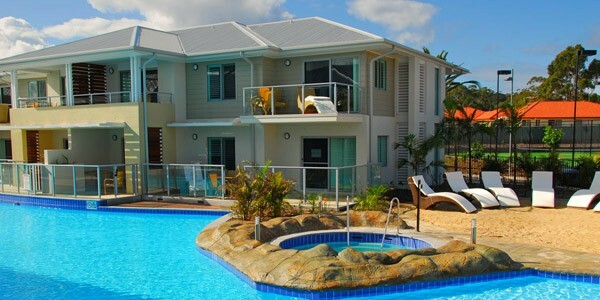 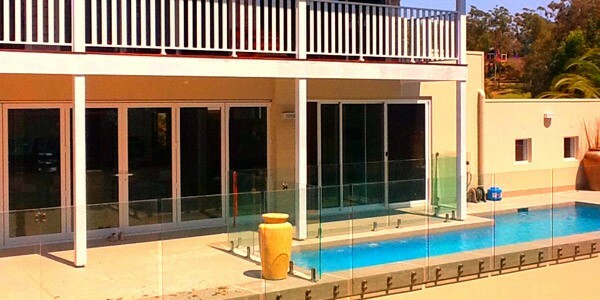 Glass provides a classy look whilst still maximising any potential view. 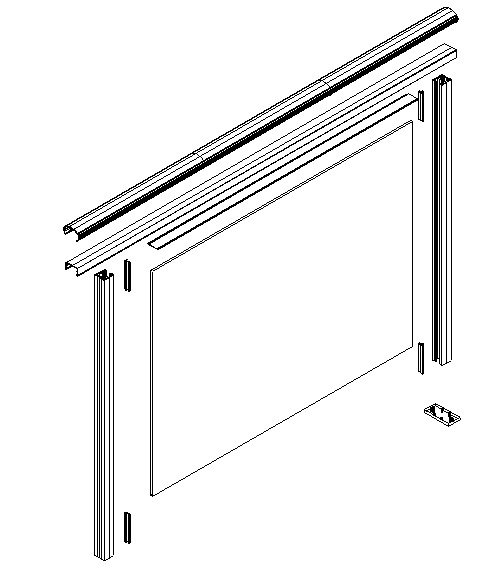 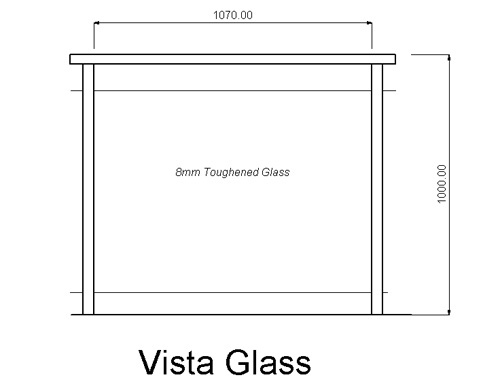 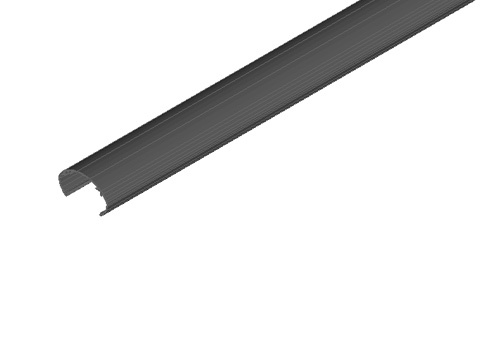 It provides maximum long term durability when combined with the structural integrity of aluminium support structure. 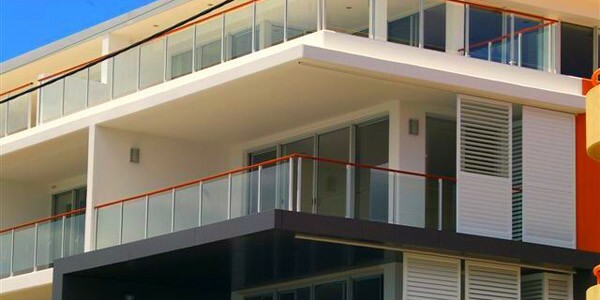 Balustrades with Glass tend to date better and hold a modern appearance over a long period of time. 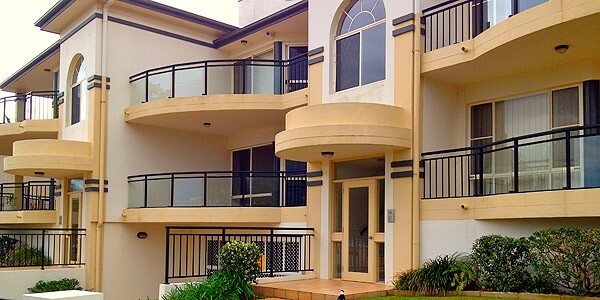 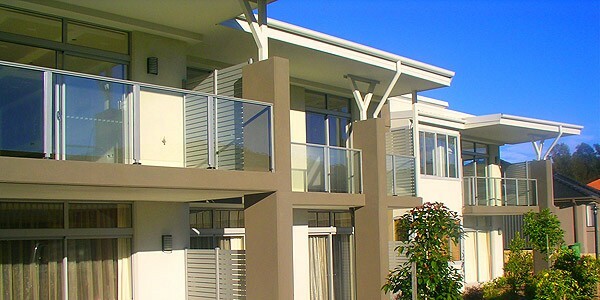 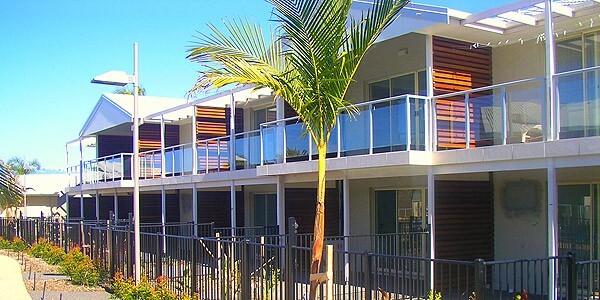 The use of glass in aluminium balustrades has gained popularity in the modern architectural design industry.